Teen and Children’s Day: April 26 from 9am – 2pm. Kentucky Writer’s Conference: April 26 from 9am – 3:30pm. SOKY Book Fest: April 27 from 9am – 3pm. With special guests Silas House, Rita Mae Brown, & Angie Thomas (Saturday only)! Author of The Hate U Give, #1 New York Times bestseller, along with On The Come Up. Angie will give a presentation at 10:00am and sign books Saturday, April 27. Meet Ronald L. Smith, author of Black Panther: The Young Prince. Smith is also the author of Hoodoo, winner of the Coretta Scott King New Author Award, The Mesmerist, and The Owls Have Come to Take Us Away (Feb. 2019). Check back in August to apply for 2020! It takes a dedicated team to organize, plan, promote, and pull off the SOKY Book Fest each year, and we rely on sponsorships from the community and beyond to help us maintain excellence. Click below to see a list of those organizations and partners to whom we are indebted. 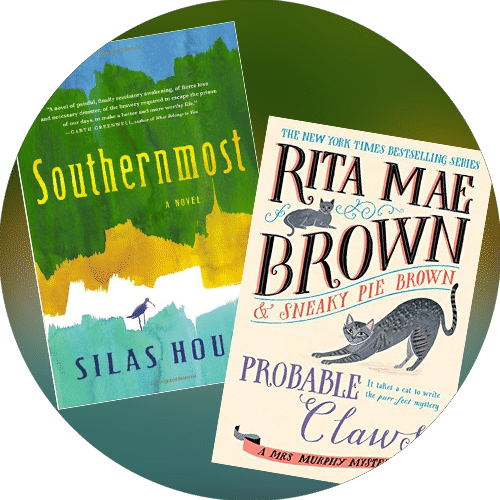 We work hand-in-hand with our bookseller to bring you the latest, greatest books for sale at Book Fest, along with backlist titles and other goodies from the Barnes and Noble store right here in Bowling Green. With four permanent locations in town, WCPL is a crucial part of the community. We’re lucky to be able to assist them in fulfilling their mission of providing equal access to the discovery of ideas, the joy of reading, and the power of information. Their support and assistance throughout the year makes events like SOKY Reads!, Children’s Day, and more possible. Providing access to students and alum at WKU extends to the surrounding communities through organization of events like Book Fest. 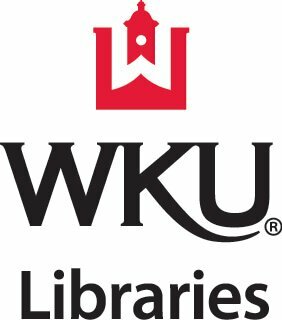 WKU Libraries serves as the seat of planning and implementation for Book Fest, including author visits, website maintenance, and other behind-the-scenes activities.